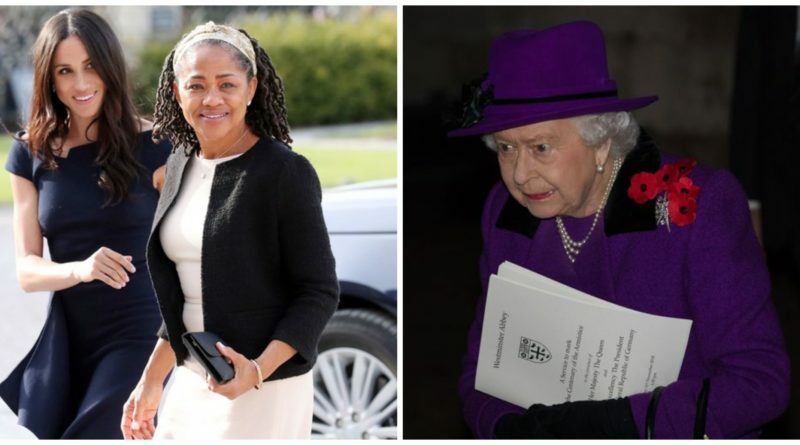 According to Royal expert and editor of Majesty magazine Ingrid Seward, Meghan Markle and her mother Doria Ragland are in for a surprise after the traditional Christmas lunch. Because of an old tradition, both of them will be weighed after lunch. 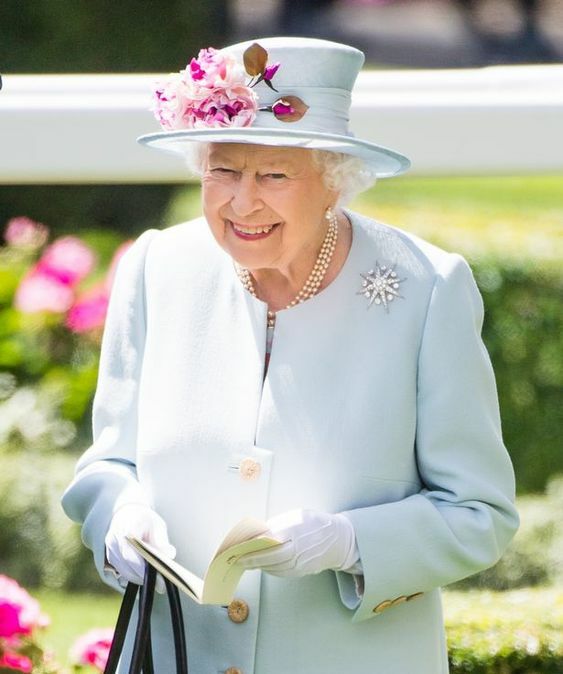 Ingrid reveals that the Queen asks each of her guests to “weigh themselves” using a pair of antique scales when they first arrive at the Sandringham estate in Norfolk for the Christmas period. The reason behind this is to make sure that the guest is having a great time and they’re weighed to make sure that they are all being “well fed”. 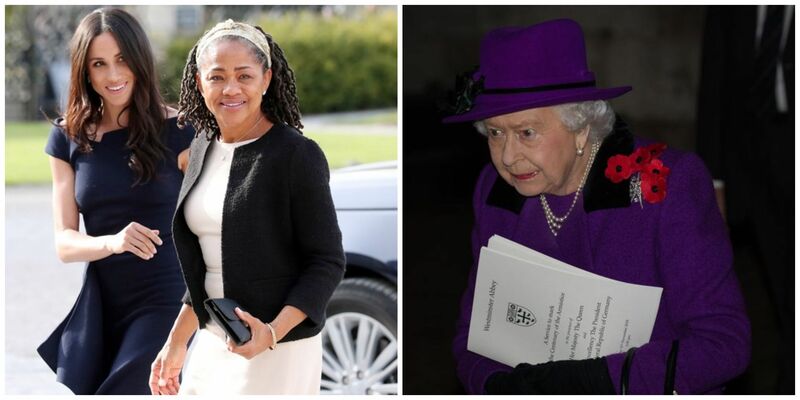 And even though this year the Queen feels like bending the rules a little bit, by inviting Meghan’s mother to join the family at Sandringham(an honour never bestowed to Kate Middleton’s parents…how rude), it still seems that she will stick with this century-old tradition, which means both Meghan and Doria will be weighed both before and after they leave the royal residence. 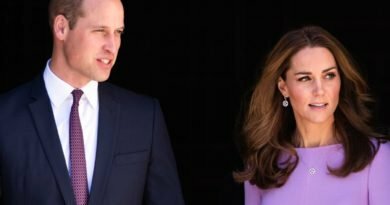 And in order for them to “make room” for the lavish afternoon tea that is about come, the Royal Family then walk the grounds of the Sandringham estate and enjoy a “candlelit dinner in the dining room” in the evening. 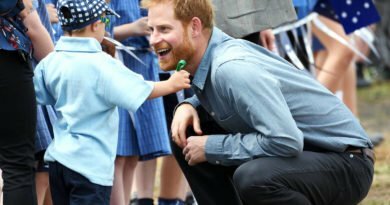 ← How Harry And Meghan Will Celebrate Their Six Month Anniversary?